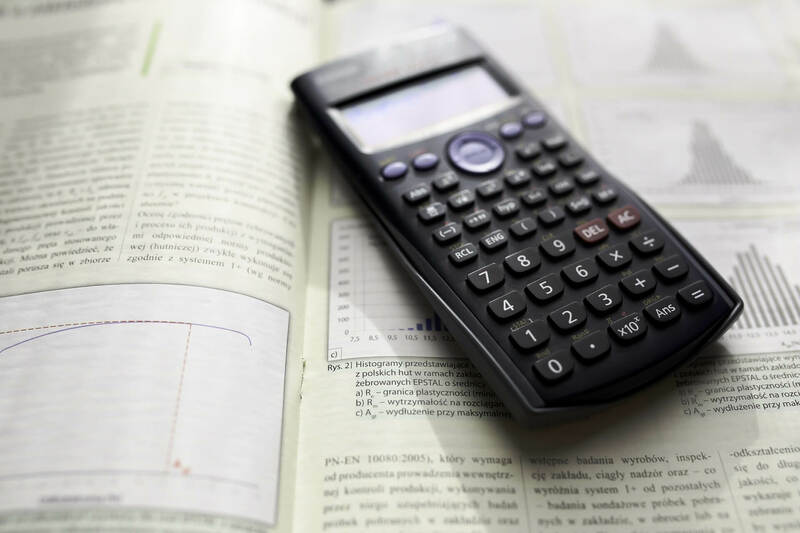 HPPSC HPAS Exam 2018 – Himachal Pradesh Public Service Commission (HPPSC) has extended the optional subject paper examination by four days. The HPPSC HPAS Exam 2018 main was supposed to be held on November 23, 2018. Now the Commission is conducting this examination on November 27, 28, 2018. The candidates have to appear on the same venue and time as earlier. HP PSC conducted HPPSC HPAS 2018 preliminary examination followed by mains and interview for various posts in various Departments of Himachal Pradesh Government. HPAS 2018 is conducted for filling the various posts like Administrative Service, Police Service, Tehsildar, Block Development Officer and Treasury Officer. All the vacant post can be filled through Combined Competitive Examination held by HPPSC. Latest: The HPPSC extended the optional subject exam in the main examination of HPAS. Interested and eligible candidates can get the complete details of Himachal Administrative Service 2018 like Application Form, Eligibility Criteria, Selection Process, Admit Card, Answer Key, Result here. Age Limit (As on 01.01.2018) – Between 21 years to 35 years. 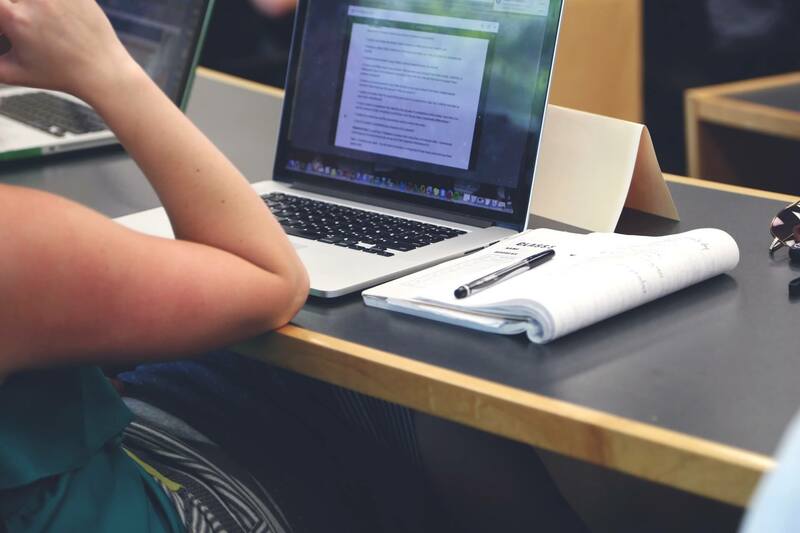 Educational Qualification – Bachelor’s Degree or its equivalent from a recognized University. Selection Process-Candidates selection will be made on the basis of marks obtained in Written Examination (Preliminary & Main Examination) which will be followed by Personal Interview. How to Apply – Application Form for HPAS 2018 for filing the various posts can be filled Online from the Official website Himachal Pradesh Public Service Commission (HPPSC). Prelims Application form for HPPSC HPAS 2018 was available on the official website of HPPSC as per the schedule. Those candidates who want to work in Public Service Commission could apply for Himachal Pradesh Public Service Commission of HPAS Recruitment. Candidates who will qualify in the Prelims Exam have to fill HPAS Main Application form. 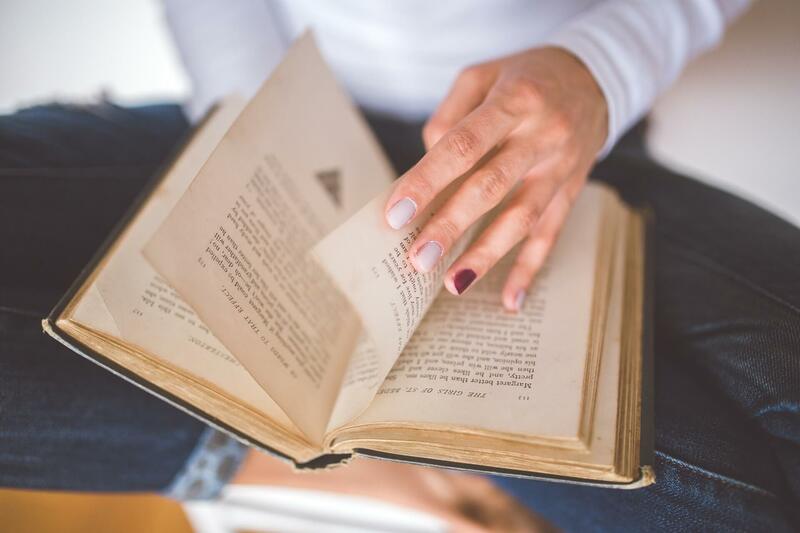 A candidate must possess a Bachelor’s Degree or its equivalent from a recognized University. Candidates who have passed the final professional MBBS or any other Medical Examination equivalent thereto but have not completed their internship by the time of submission of their application for the HAS etc. examination will be provisionally admitted. Age Limits – A candidate must have attained the age of 21 years and must not have attained the age of 35 years on January 01, 2018. Knowledge of customs, manners and dialects of Himachal Pradesh and suitability for appointment in the peculiar conditions prevailing in the Pradesh is a desirable qualification. Candidates can download their Admit Card for HPPSC HPAS 2018 after the completion of Application process. Those candidates who filled their Application on or before the last date are eligible to download the HPAS 2018 Admit Card for prelims. Initially, the Preliminary examination will be held for all the applicants. Only those candidates who have been declared to have qualified the preliminary examination by the H.P. Public Service Commission in a year will be eligible for admission to the main examination of that year provided they are otherwise eligible for admission to the Main Examination. Marks obtained by the candidates in the (Preliminary) examination will not be counted for the purpose of the final order of merit. However, marks obtained in the Main written examination as well as in the viva-voce test would determine their final merit for selection. Examination pattern for prelims, mains and interview round is given below. It consisting of 2 papers based on objective type questions will be held. The duration of Papers I (General Studies) and II (Aptitude Test) is of two hours each. Both Paper I and Paper II shall be of 200 marks and there shall be 100 multiple choice type questions. (Code No.01) 1- History, geography, political, art & culture and socio-economic development of Himachal Pradesh. 2- Currents events of national and international importance. 3- History of India and Indian national movement. 4- Indian and World Geography-physical, social, economic geography of India and the world. 5- Indian polity and governance –Constitution, political system, Panchayati Raj, Public Policy, Rights issues, etc. 6- Economic and social development – sustainable development poverty, inclusion, demographics, social sector initiatives, etc. 6- Basic numeracy (numbers and their relations, orders of magnitude etc. (Class X level), Data interpretation (charts, graphs, tables, data sufficiency etc. – Class X level). This preliminary examination will consist of two objective type papers (multiple choice questions) and carry a maximum of 400 marks. Negative Marking: There will be penalty (Negative Marking) for wrong answers marked by a candidate. For each wrong answer, one-third of the marks assigned to that question will be deducted as penalty. The candidate shall specify in his/her application form the optional subject he/she desire to take. He /She may intimate any change of his/her intention to the Secretary, Himachal Pradesh Public Service Commission not later than the last date prescribed for the receipt of Application. A candidate shall answer the Optional Paper in English or in Hindi as per his/her option. The total number of candidate to be called for interview/personality test on the basis of written examination, shall not exceed three (3) times the number of the vacancies notified for recruitment through that examination. 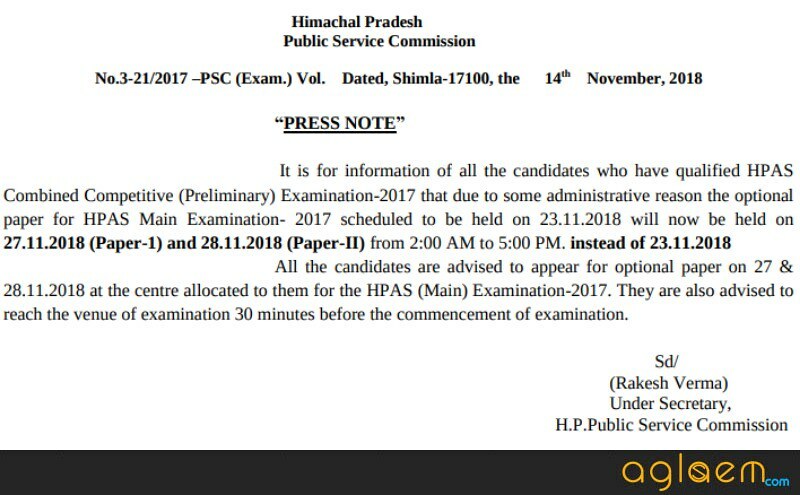 Himachal Pradesh Public Service Commission (HPPSC) will release the official Answer Keys for HPAS 2018 Exam. Candidates can check the answer key on the official website of Himachal Pradesh Public Service Commission or on this page (link given above). The result of HPPSC HPAS 2018 can be checked online at official website. Candidates can check HPAS 2018 Result for Prelims and Mains after the successful conduction of the Written Examination as per the schedule. Himachal Pradesh Administrative Combined Competitive Examination will consist of three successive stages to complete the selection process. Initially, Preliminary examination consisting of 02 papers based on objective type (multiple choices) questions on the following pattern will be held. Qualified candidates in Prelims examination only proceed or eligible for appearing the Main Examination. 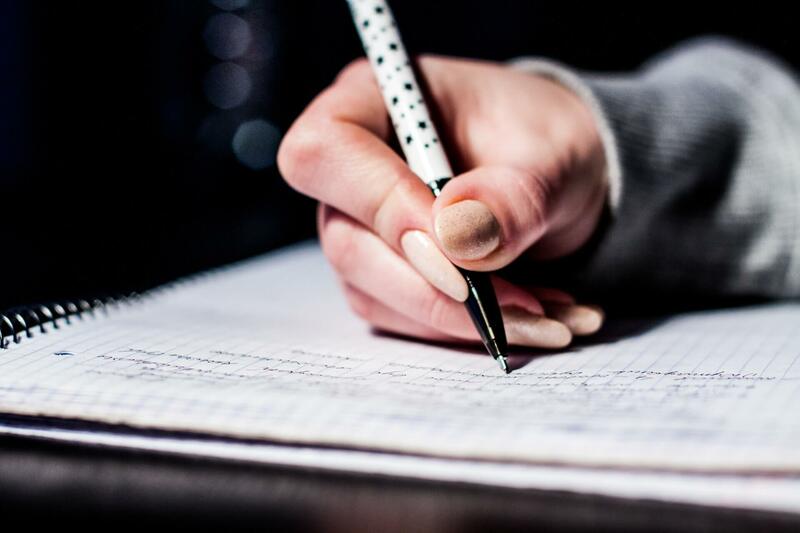 The candidates declared qualified in the Preliminary examination will be entitled for admission to the Main written examination, if otherwise found eligible. The number of candidates to be called for Main written examination will be about 20 times of the total number of vacancies to be filled in on the basis of aforementioned examination. No candidate shall be considered to have qualified the written examination unless he obtains at least 40% marks in Hindi and English (Compulsory Papers) and 45% marks in the aggregate. The marks obtained in English and Hindi (Compulsory Papers) will not be counted for the purpose of ranking though it would be necessary for the candidates to secure minimum 40% marks in each of these papers to qualify. The candidates, who qualify the main examination, will have to download the call letter for the interview. No separate call letters will be sent for Main examination. The number of candidates to be called for viva-voce test after the Main written examination by the Commission shall be at its discretion on the basis of marks obtained by them in the Main written examination only. As far as possible this number will be three times the total number of vacancies. For more information about HPPSC HPAS 2018 Recruitment, download notification.